Full Bio: Art is a life-long love of mine. After studying at both Miami University and the Columbus College of Art and Design, I now work primarily in oil, watercolor, and photography. 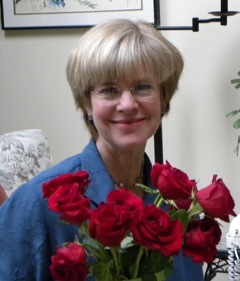 My paintings typically begin with the inspiration of my photographs, and finish with the assistance of my imagination. 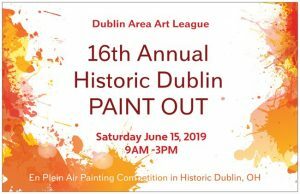 I have been an active member of the Dublin Area Art League for many years, and am a long-time resident of the Dublin area.